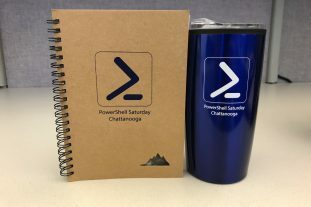 Our Call for Speakers is now open for PowerShell on the River 2019. Below is the link to submit your CFP. Special Speaker Thank you Gift.